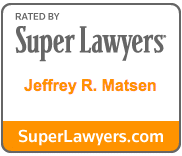 Of Counsel to Bohm Wildish & Matsen, LLP, Jeff is entirely dedicated to providing his clients with the quality, professionalism and integrity they deserve. Jeff has been practicing in the area of Estate Planning and Business Transactional law since 1971. He has nurtured and developed a dedicated team and staff with over 100 years of combined experience in Trust and Estate Administration and Litigation. Jeff is also well versed in the areas of international law and domestic and offshore asset protection law. His close ties with respected attorneys across the globe, financial advisers and certified public accountants, provides our clients with access to experienced and ethical professionals to assist with real estate investment and purchases, land development, business acquisitions and sales, and domestic and foreign investment. Jeff is a nationally sought after lecturer and speaker in the areas of Asset Protection, Estate and Business Planning, and LLC business formation; dedicating his time and knowledge to provide continuing education to thousands of attorneys, CPAs and planning professionals each year. 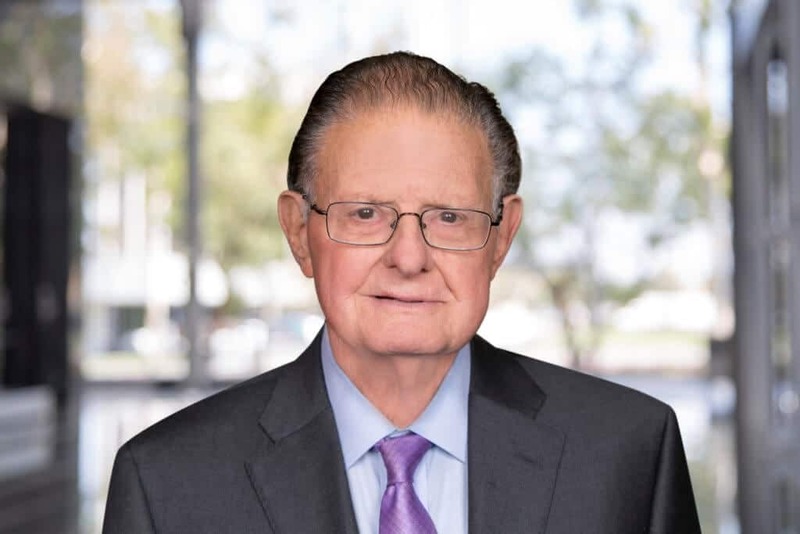 He is the author of the American Bar Association publication, “ABA Consumer Guide to Asset Protection A Step-By-Step Guide to Preserving Wealth”. He and his wife, Susan, reside in Newport Beach, California, and are the parents of seven children and seventeen grandchildren. Jeff was selected as the Orange County Father of the Year from the Orange County Father’s Day Council in 2007. 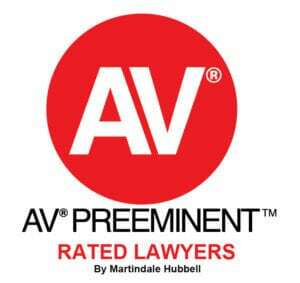 Highest “AV rating” and “Preeminent Lawyer”, Martindale-Hubbell. Orange County Father of the Year from the Orange County Father’s Day Council, 2007. “Formulating Buy-Sell Agreements and Valuing Closely Held Stock,” California Closely Held Corporations Tax Planning and Practice Guide, Volume 3, Chapter 41, Matthew Bender, 1987. Seminar Materials on “International Trust and Business Entities for Lawyering in International Market,” Center for International Legal Studies, April 2007. Presents continuing education seminars for the California State Bar, the National Business Institute, the Advisors Forum, and Wealth Counsel on the subjects of estate planning, asset protection and entity formation. Law school Associate Professorships in the fields of Business Planning, Estate Planning, and Advanced Taxation. Fellow of The Center of International Legal Studies in Salzburg, Austria, Jeff has served as a visiting professor at the law school in Maribor, Slovenia.